Celebrating the best of what we grow, create and produce here in Ireland – this continuous series is looking at some of my favourite producers. I absolutely love things that are made in Ireland and when I see companies that embrace local my heart soars – that being said, I do also believe that if you are buying local make sure it’s decent. With cheese please! 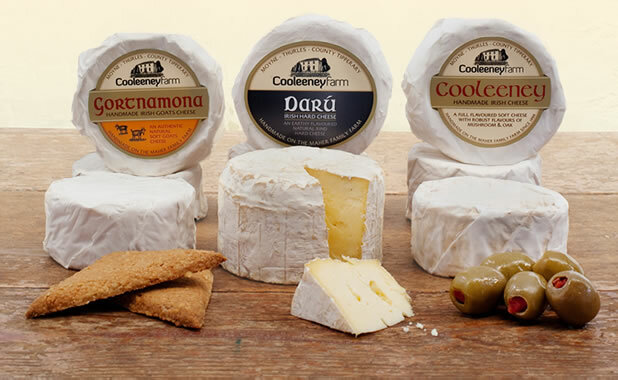 Made inTipperary’s and with cows feeding in grasses with peaty soil, Cooleeny’s produces wonderful cheese. My personal favourite is their Darú, which has a natural rind and a grey and dusty appearance. It’s so tasty! 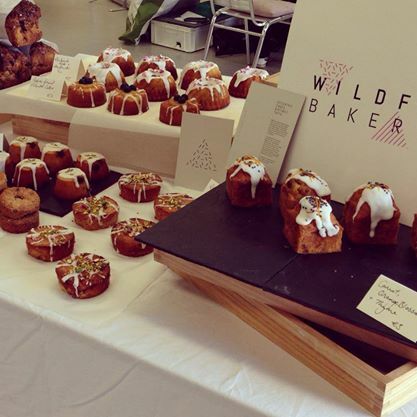 A wonderful Dublin based micro-bakery making beautiful cakes with a difference. 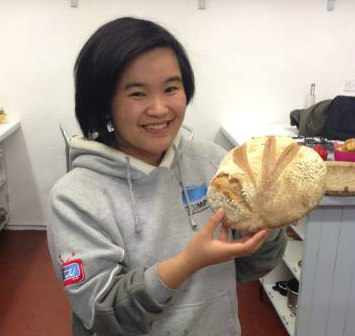 Newly opened at Love Supreme, 57 Manor Street, Stoneybatter, Dublin 7. 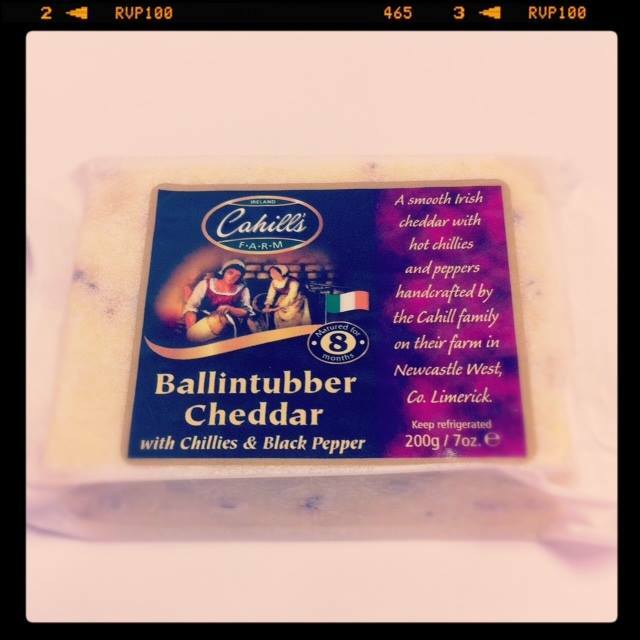 Based in Limerick, all cheese lovers must check out these rather excellent cheeses. Cahill’s Farm Cheese is a third generation, family owned, artisan cheese making business! 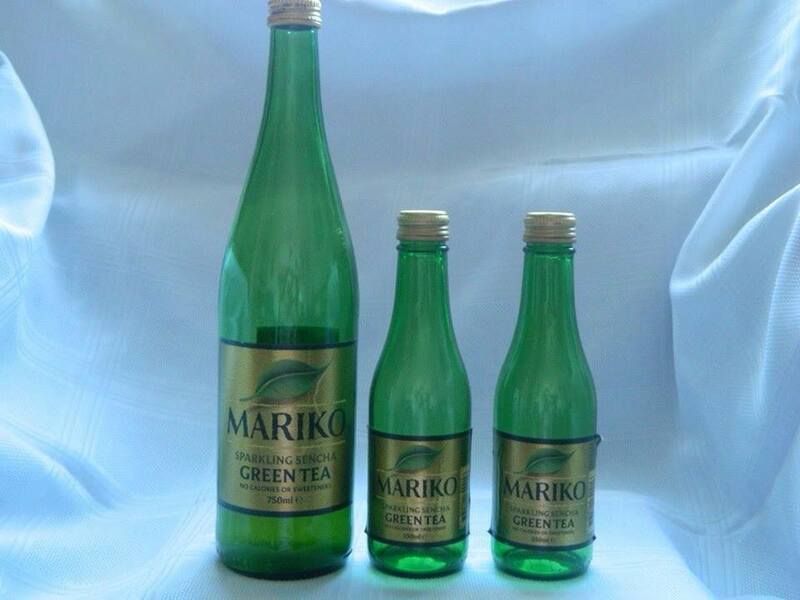 Made in Glencastle, Mayo, Mariko is a sparkling green tea, which contains no sugar or calories or fat. Mariko is made from pure green tea leaves in their natural state, which contain high levels of antioxidants, and is extracted using an unique brewing method, resulting in a product that is healthy and refreshing. 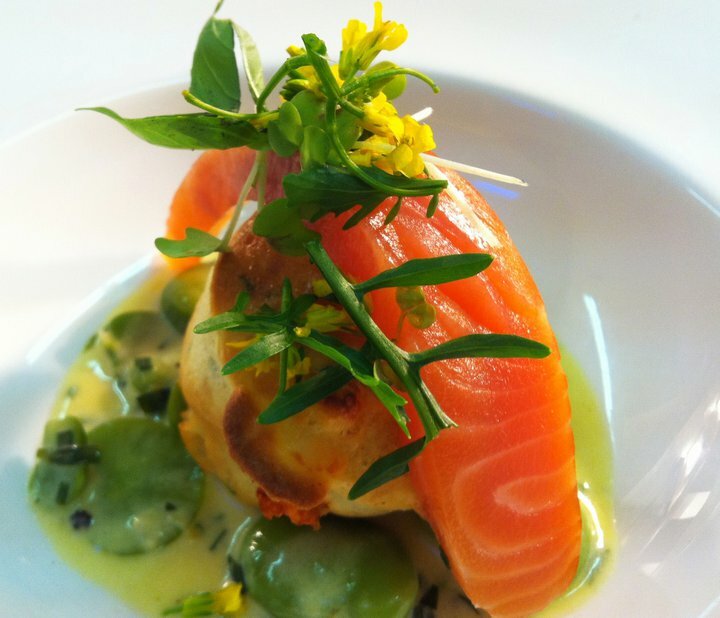 If you’re tired of generic smoked salmon, you must get your hands on produce from the family-run Connemara Smokehouse.